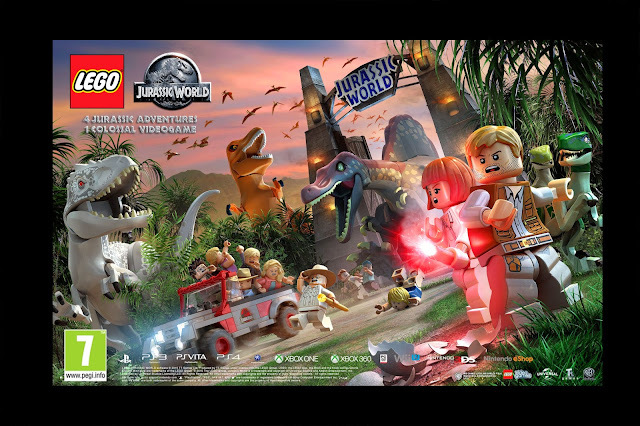 Big dinos, tiny dinos, friendly dinos, angry dinos, flying dinos, battling dinos, and even goofy dinos! Between the 20+ different kinds of playable dinosaurs and more making an appearance in LEGO Jurassic World, players will have plenty to do in this colossal game when it comes out in the UK on the 12th June 2015, for PlayStation 4 and Xbox One (also Xbox 360, Wii U, Nintendo 3DS, and PC). 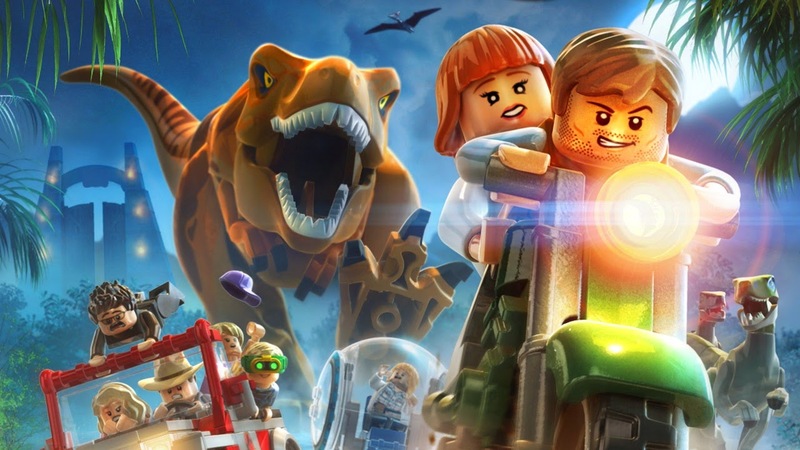 LEGO Jurassic World is the first videogame where players can relive their favorite moments from the epic storylines of all four films in the Jurassic Park franchise, including the upcoming and highly-anticipated movie Jurassic World, reimagined in LEGO form and told in TT Games’ signature classic LEGO humour and fun, brick-building gameplay.